Flavor Emulsions are used in a wide range of foods, carbonated soft drinks and dairy products. 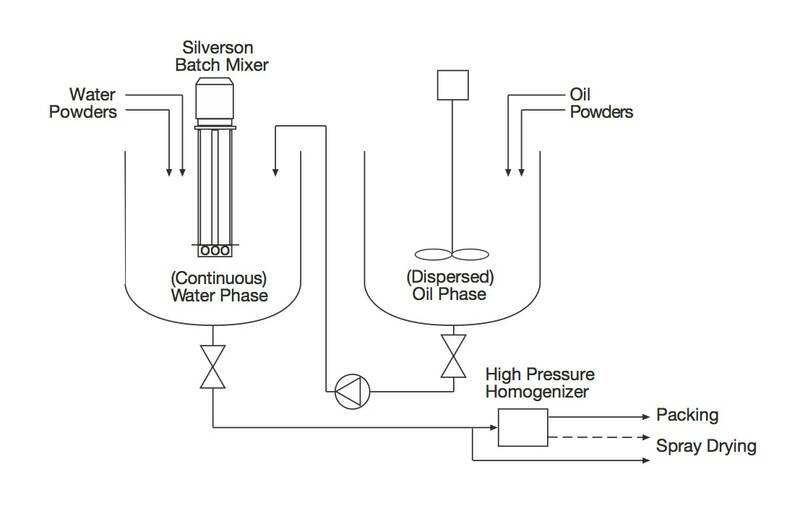 A uniform pre-emulsion is required by the high pressure homogenizer. This is not possible using conventional agitators. 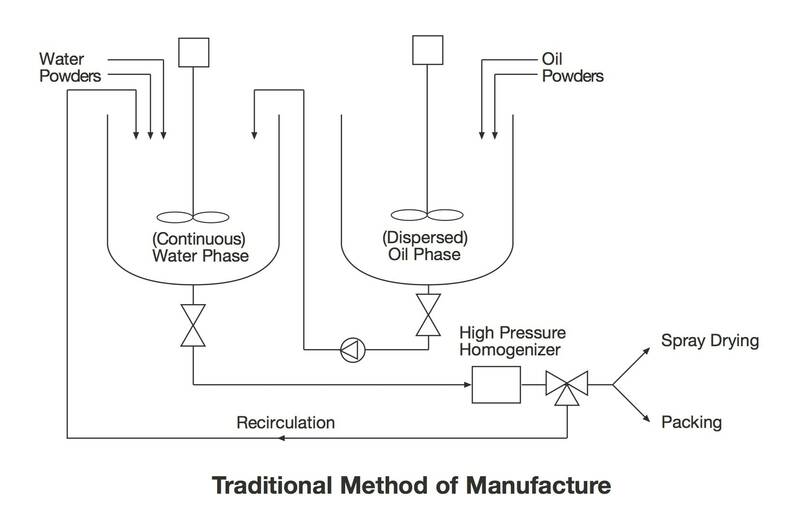 This will result in the product having to be passed several times through the high pressure homogenizer in order to obtain the desired globule size. 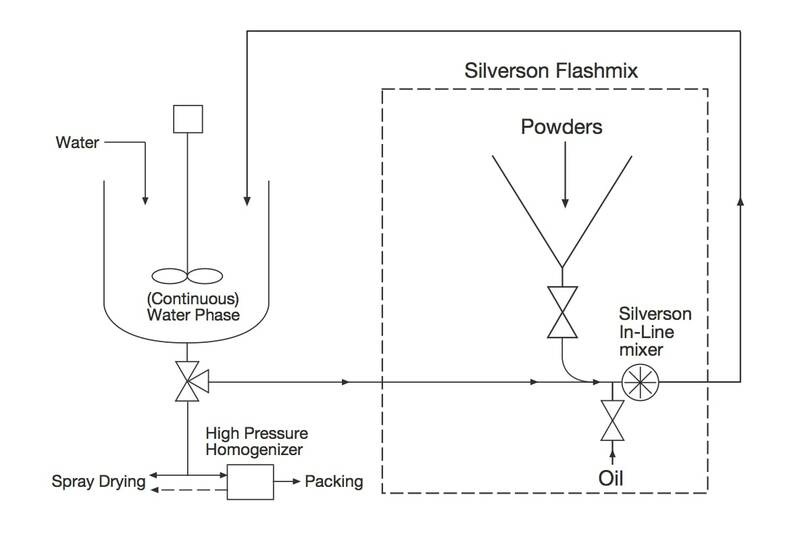 After processing with a Silverson mixer, a single pass through a high pressure homogenizer is normally sufficient to achieve the end product. 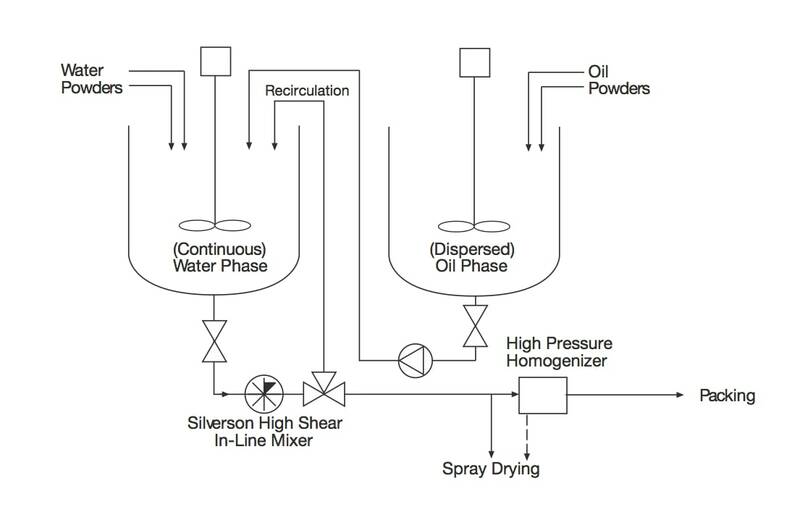 The high pressure homogenizer can normally be eliminated for spray-dried products.